Price in HKD. To purchase, click “Add to Cart” below. 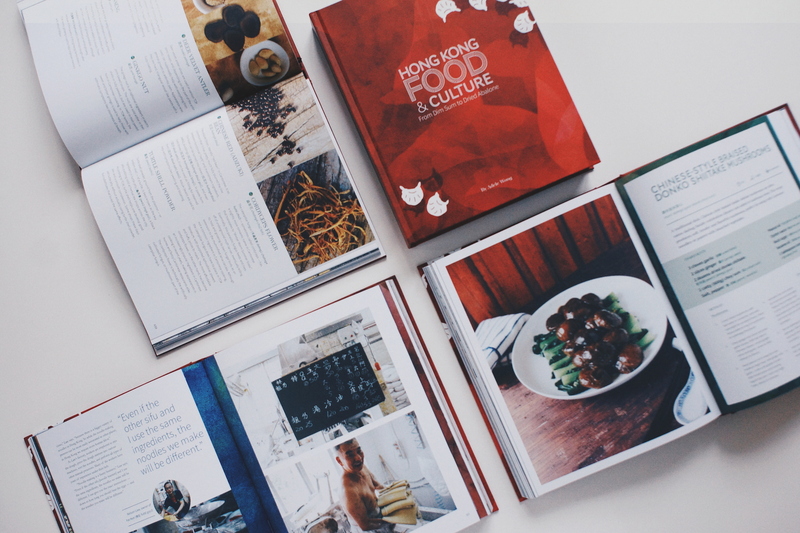 Winner: Best Asian Cuisine Book, Gourmand World Cookbook Awards. Free delivery in Hong Kong. Estimated delivery: 3-5 business days. 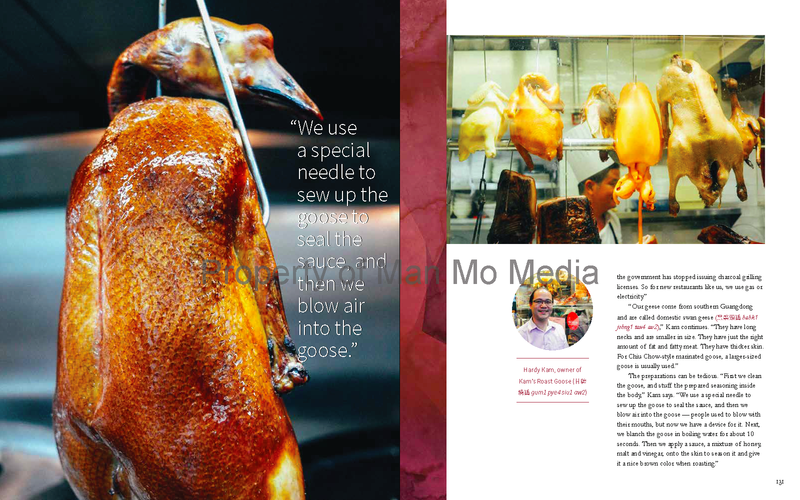 Experience Hong Kong’s fascinating food culture through the eyes of local artisans, restaurateurs and streetside hawkers. Read about Yin Yang food theory, the impact of colonialism on cha chaan teng dishes, the origins of dim sum. 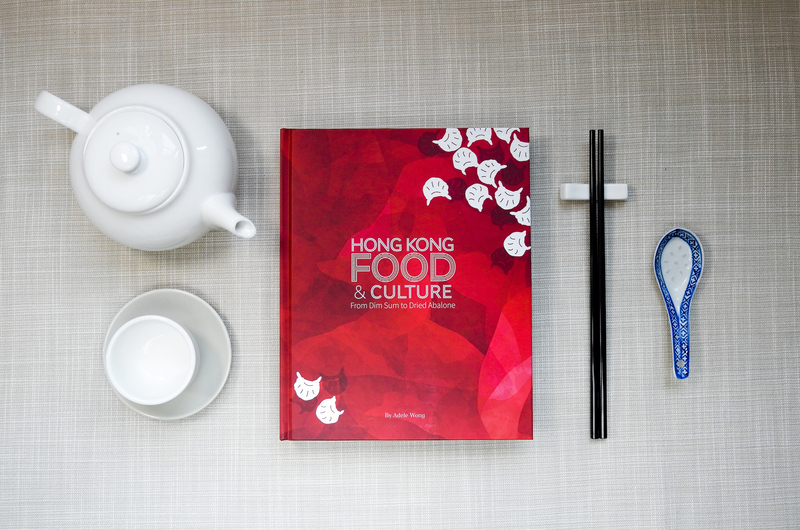 Learn handy Cantonese terms and classic Hong Kong-style recipes along the way, for a fully immersive journey. 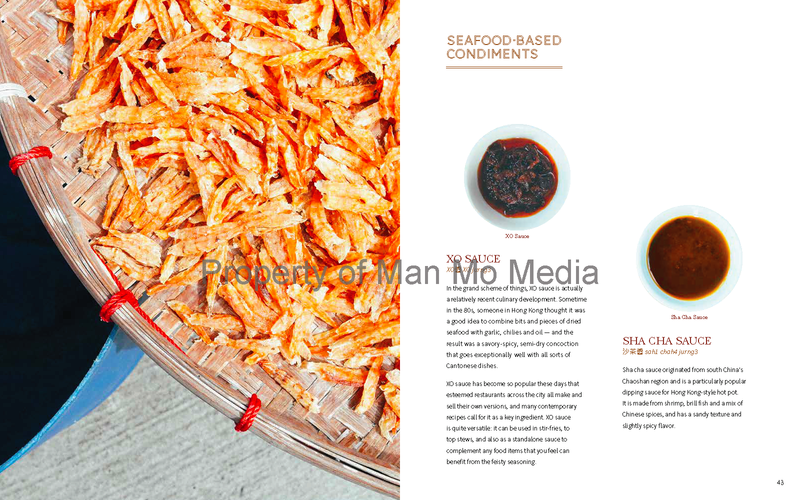 Hong Kong Food & Culture: From Dim Sum to Dried Abalone is a 352-page hardcover dedicated to exploring the city through its rich food and culture. 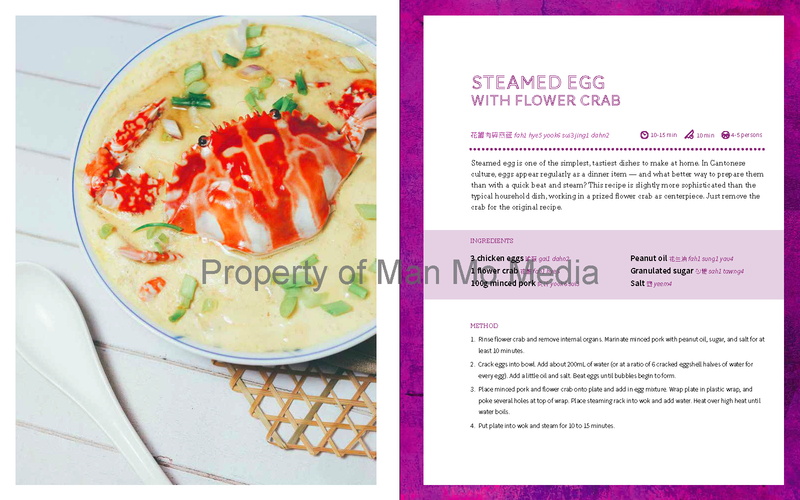 Each chapter delves into a different topic: Traditional Chinese Medicine, herbs & spices, Cantonese sauces, dim sum, and wet markets are all covered in the 14-chapter offering. 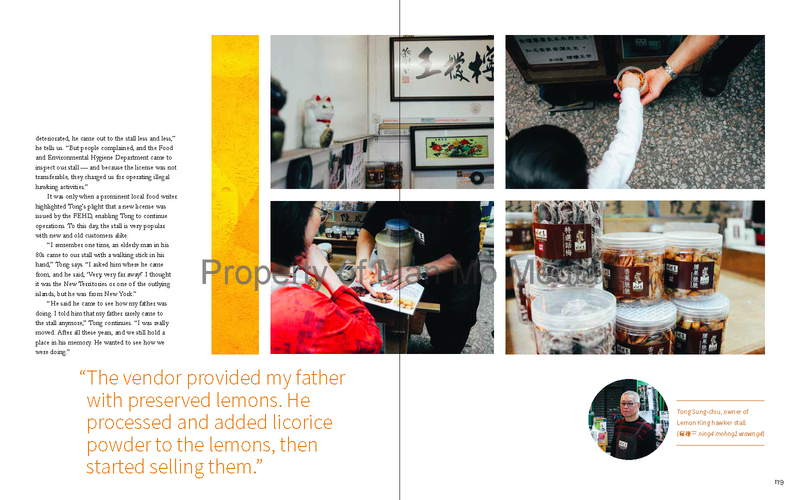 Interviews with fascinating local figures like noodlemakers, ceramic bowl painters, dried seafood sellers, fish ball manufacturers and dim sum chefs grace the end of each chapter, along with classic Cantonese recipes that are easy to replicate at home. 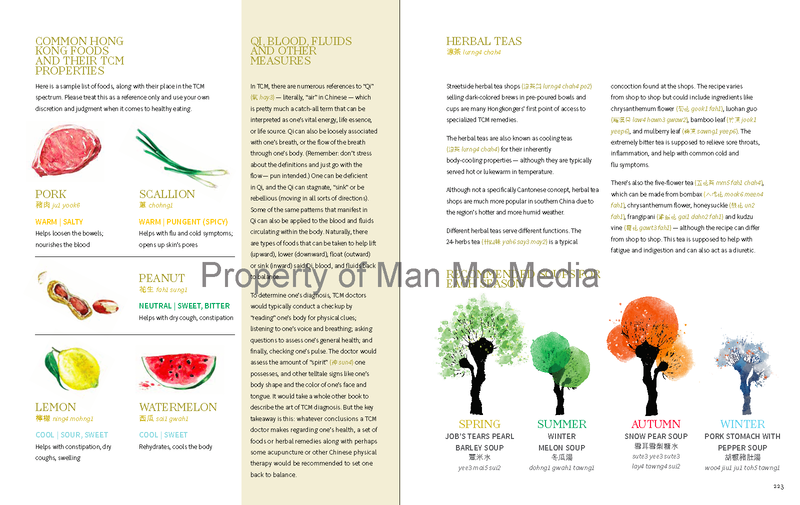 There are also full Cantonese translations for key words in each chapter, for studious readers who want to make sure they purchase the right ingredients at the local grocer. Adele Wong was the resident dining columnist at HK Magazine and has written for various English-language publications in Hong Kong. She is the publisher of lifestyle website The Loop HK. Check out our blog for our media clippings.